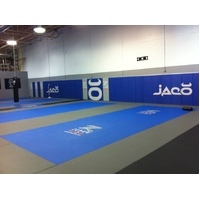 Ultimate Mat for Training at Home - With Velcro Joins!! 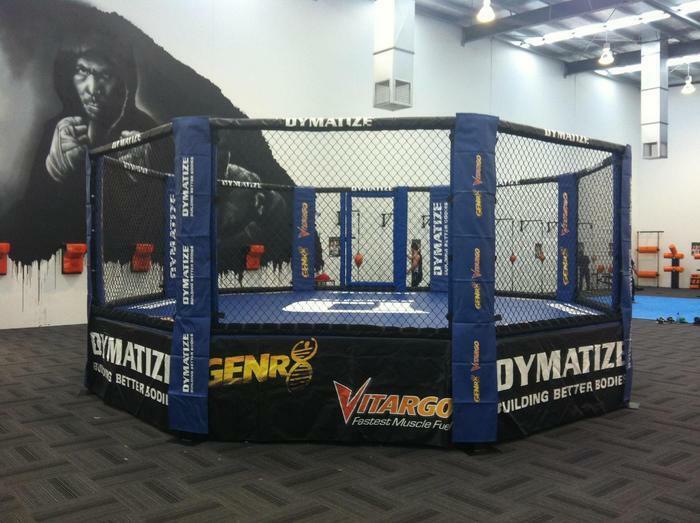 Train, move and fight like a pro on the new Zebra MMA Home Roll-out Mat. 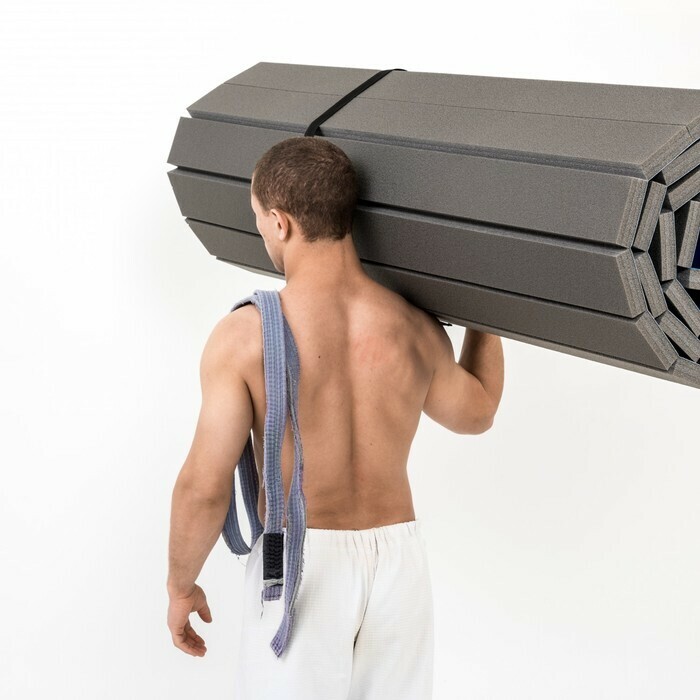 This lightweight and portable roll-out mat lets you train whenever and wherever you want - at home, in the office, in the park, outside, anywhere - so you can keep honing your skills even when you're not in the gym. 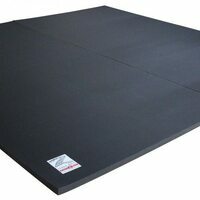 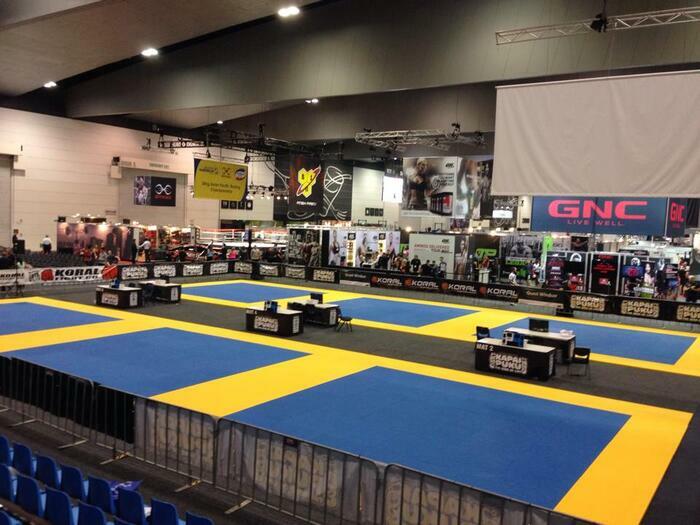 The smooth MMA Mat surface helps reduce mat burn making it ideal for practising BJJ, MMA and any submission grappling. 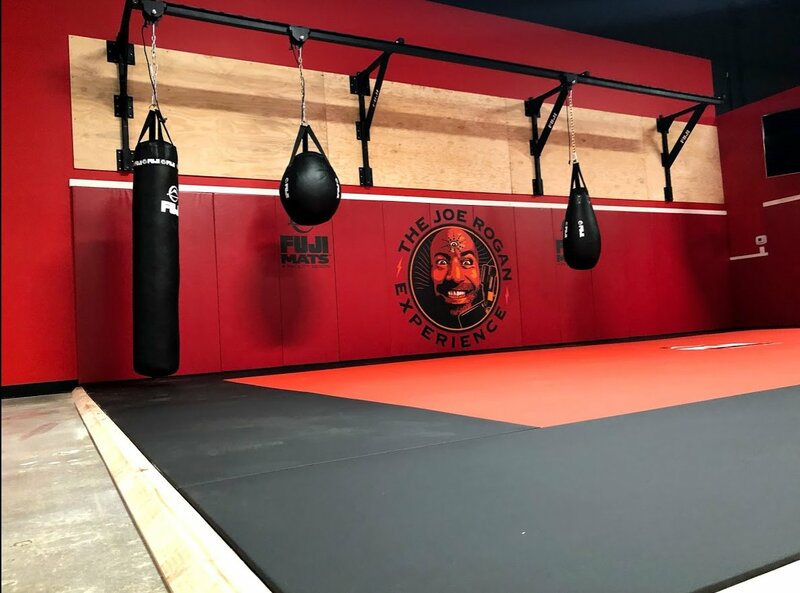 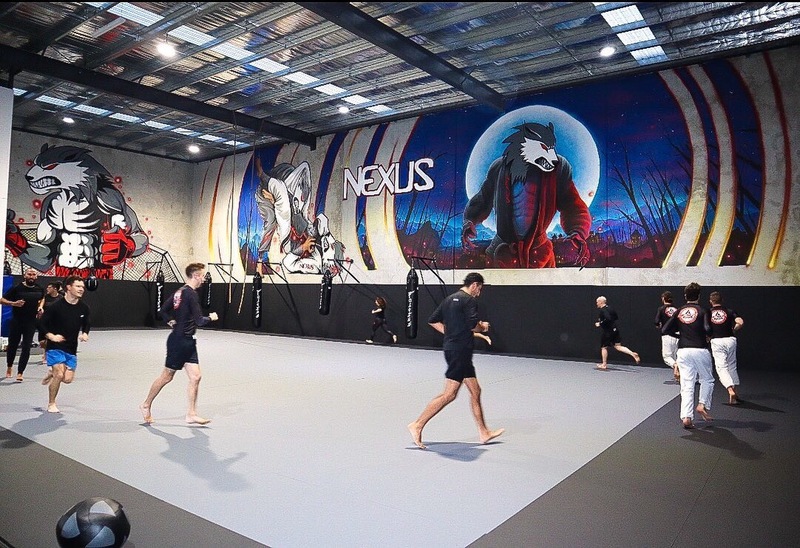 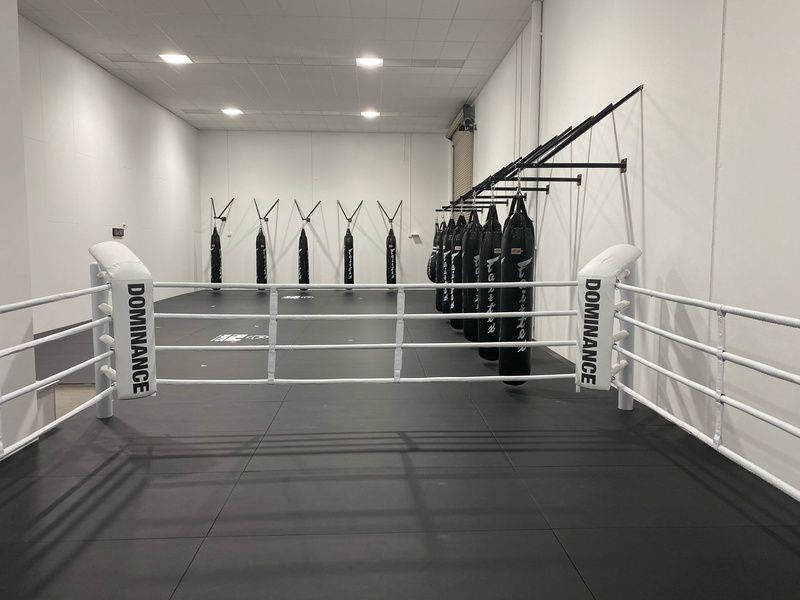 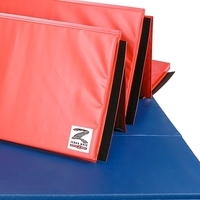 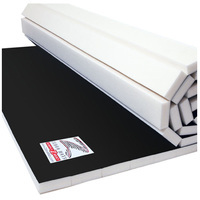 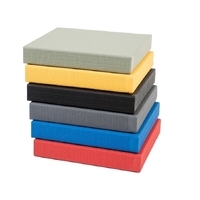 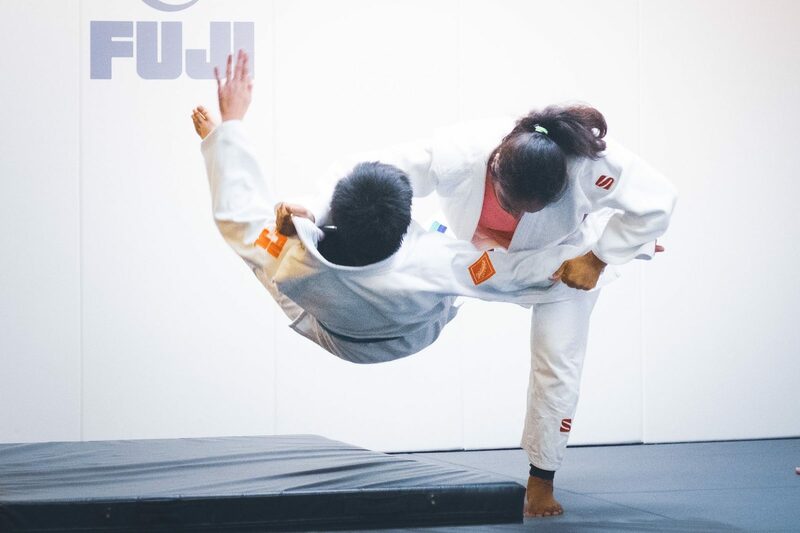 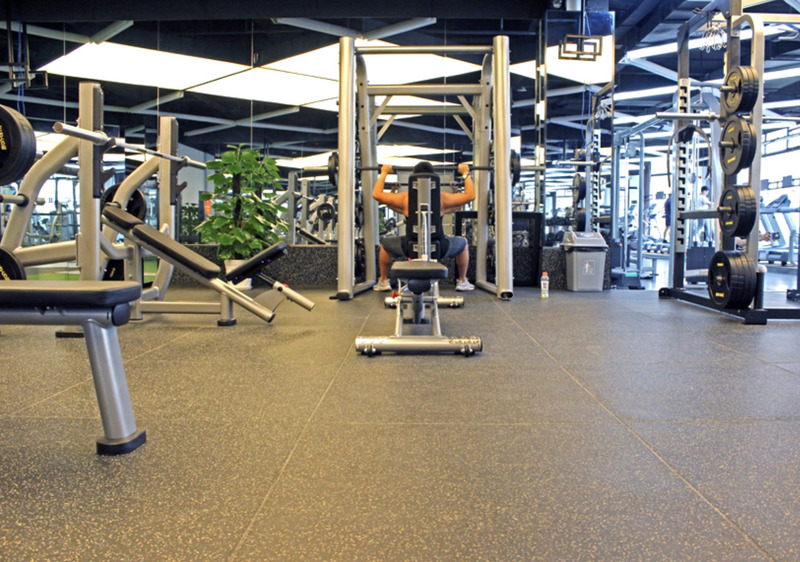 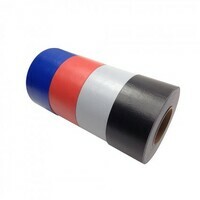 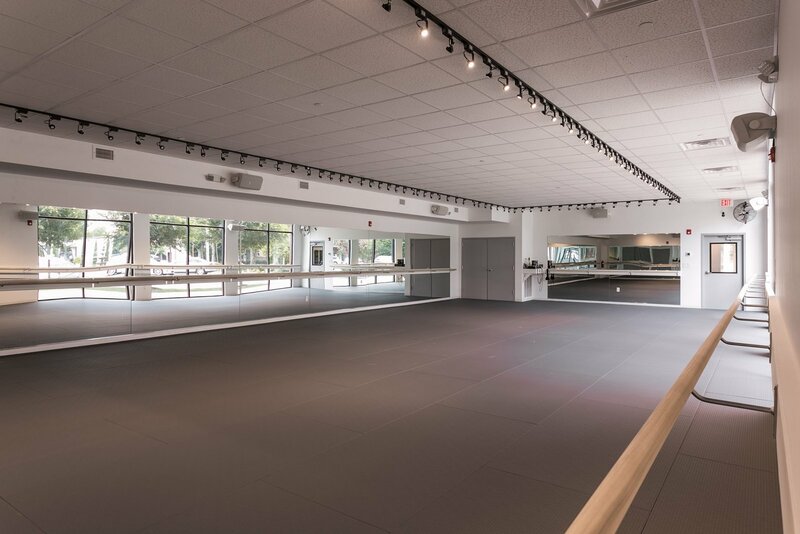 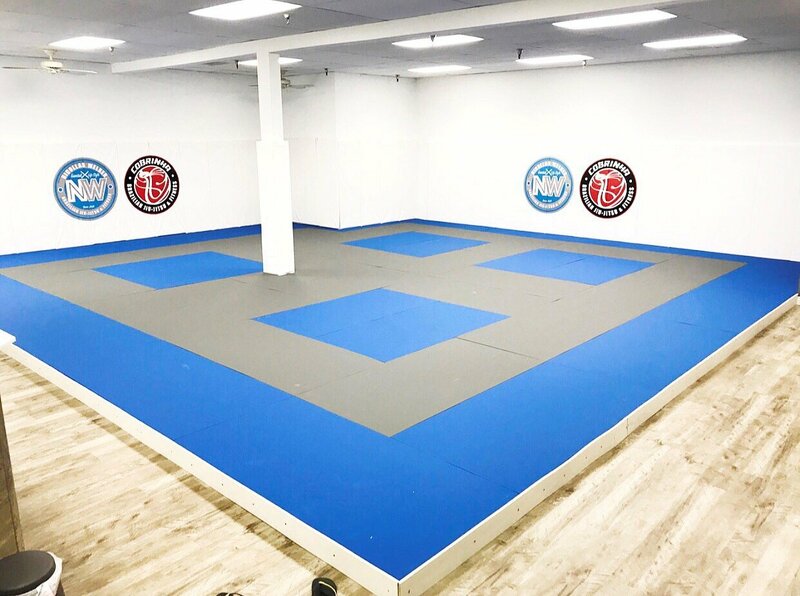 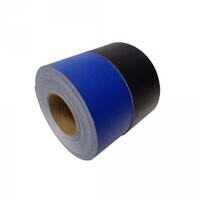 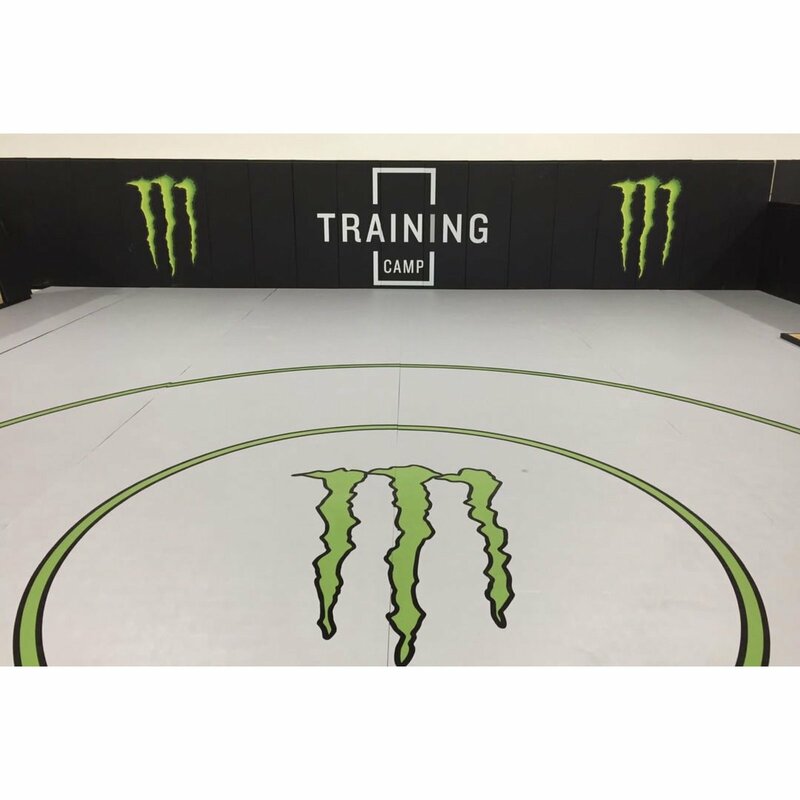 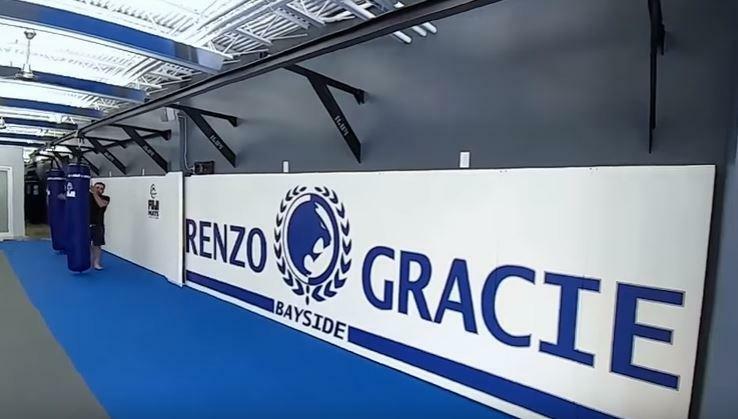 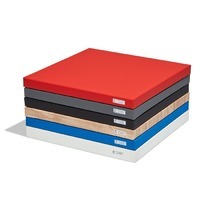 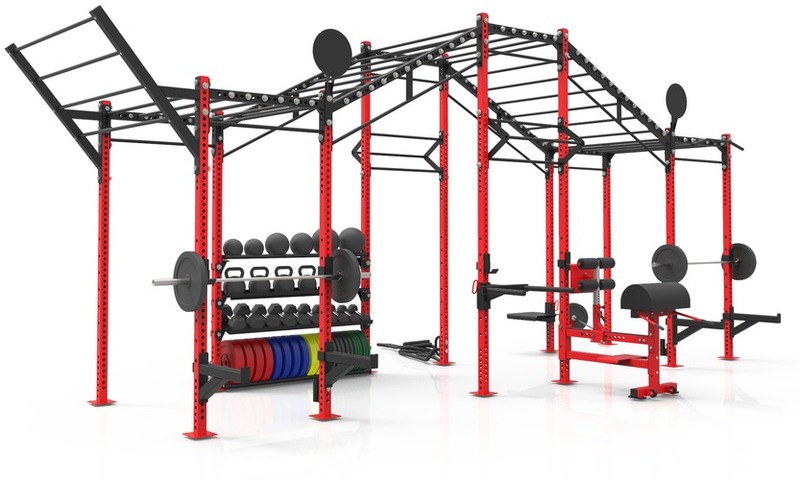 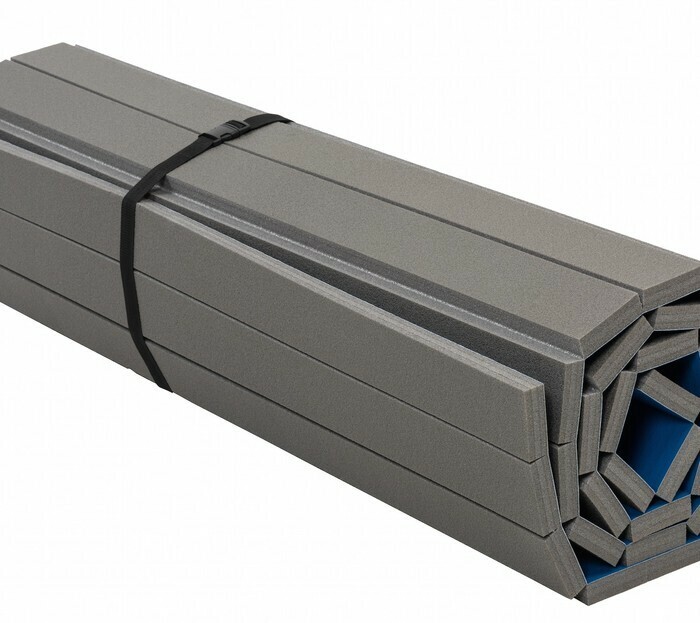 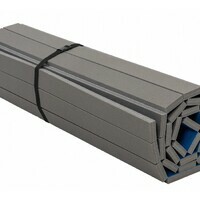 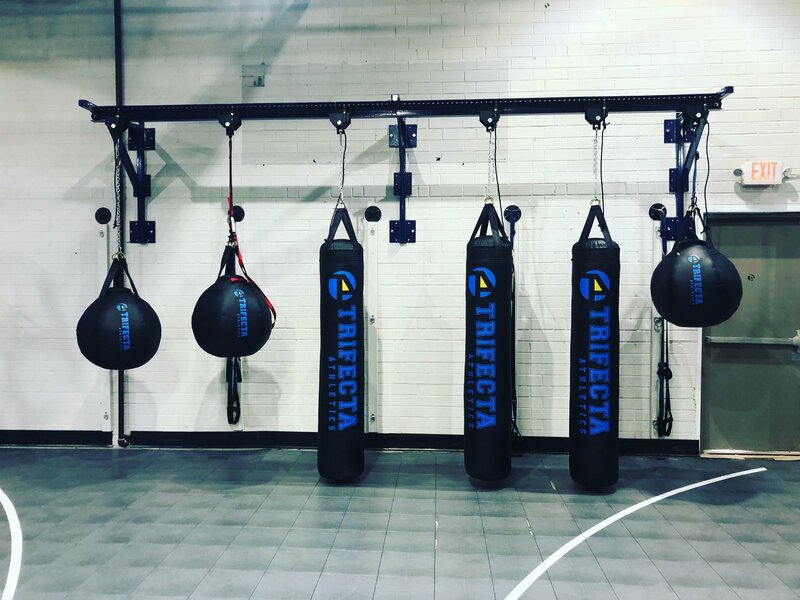 The built in Velcro sides helps you quickly put 2 mats together for a 3m x 3m training area as well as give you a firm hold while eliminating the need for constant taping and cost for tapes. 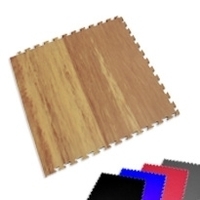 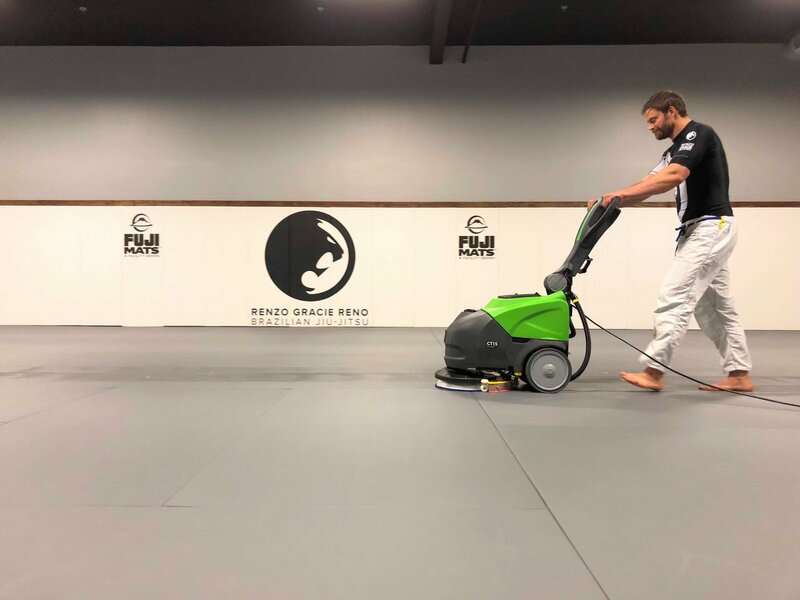 Because it's a Zebra Mat, you‘ve got the support of the industry's highest quality mat maker behind you with every move you make. 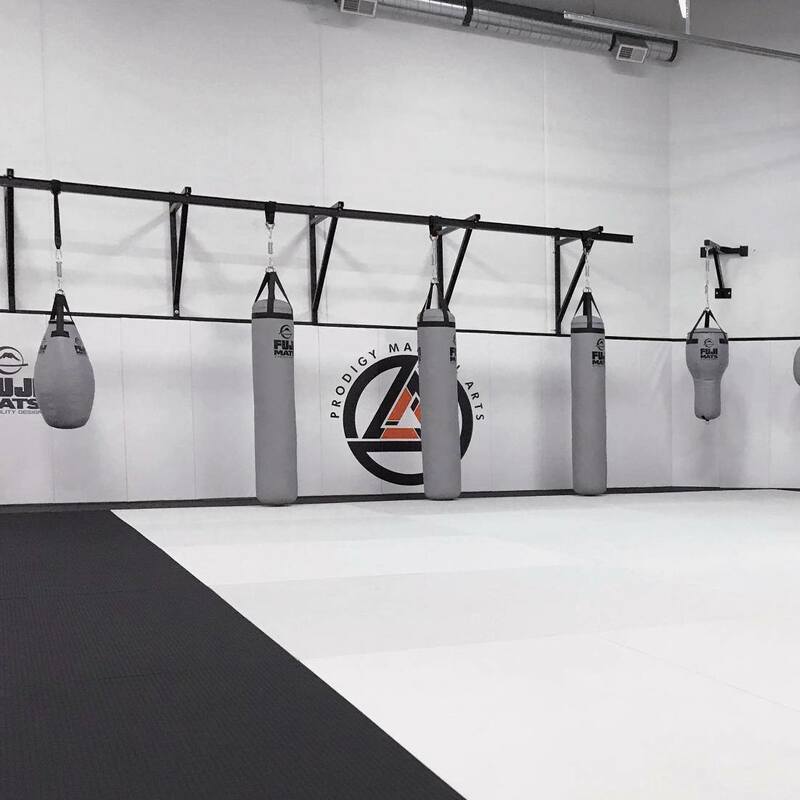 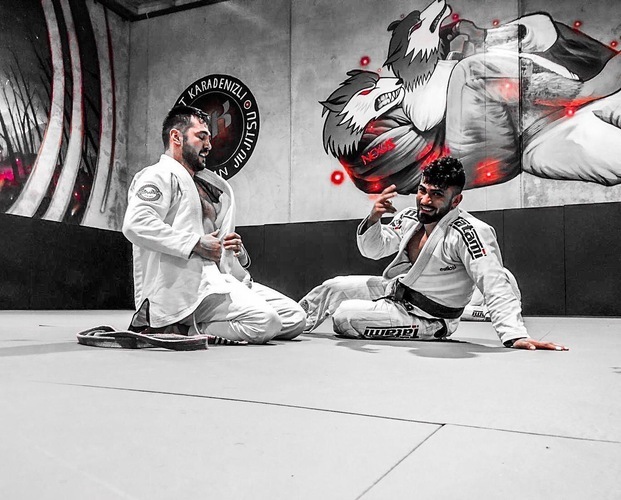 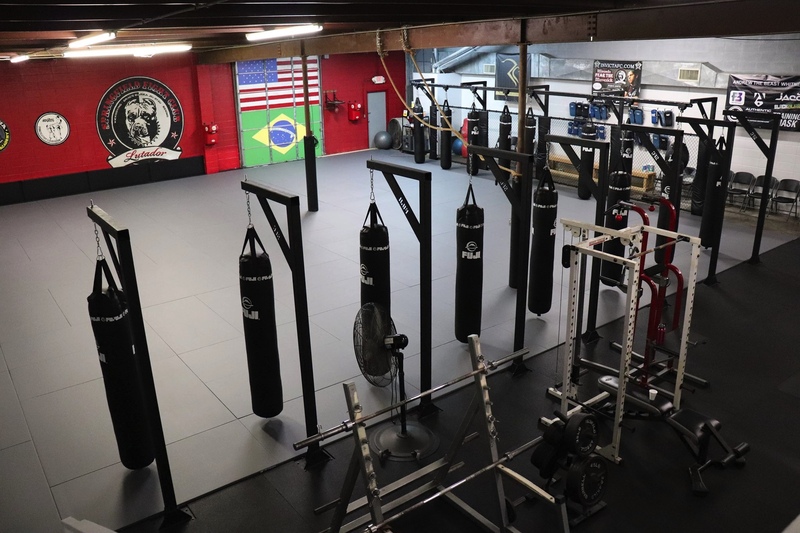 Practice makes perfect, and Zebra's portable MMA Roll-out Mat is the perfect partner for your training. 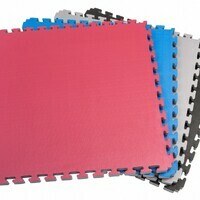 Zebra recommends this mat for Home use ONLY. 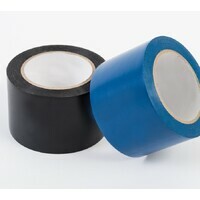 Just roll it out and get it on.